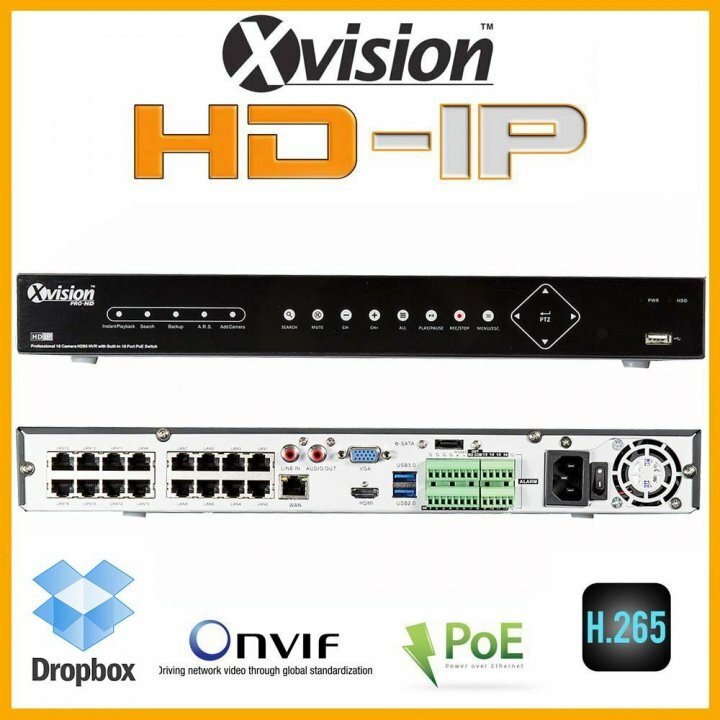 HD NVR for 16 cameras, Internet, VGA, HDMI, USB - unique surveillance shop products for best price. ISO EN 9001:2008 certified online seller. 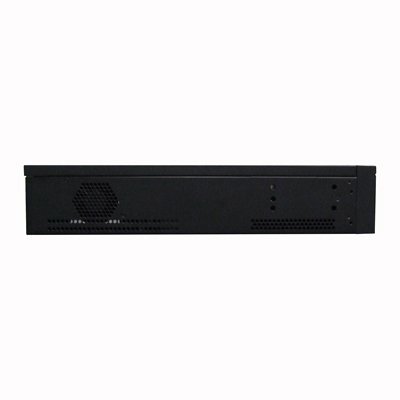 This quality NVR recorder is suitable for currently used IP cameras. Can be recorded at any resolution from D1 (standard CCTV) to Full HD (HD CCTV). It is designed such easily as standard CCTV DVR, it has a menu on the screen that can be controlled on front panel, by mouse, or by remote control. 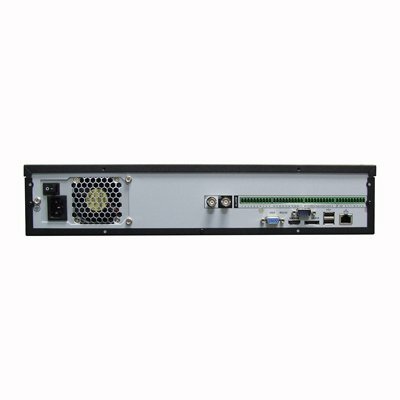 NVR is equipped with 2 powerful processors to ensure high performance and super fast remote viewing, it is able to record D1 in real-time, 720p at up to 200fps and 1080p at 100fps. It disposes with capacity up to 24 TB for recording and another 12 TB as external eSATA hard drives for a total capacity of up to 36 TB. Offers quick and easy backup via its built-in USB port, through which can be connected to a USB hard drive or USB key. It has VGA and HDMI outputs. Outputs also work for situations requiring multiple monitors. Video output is 1080p - the use of full resolution is available for high-resolution monitors. Dual Stream Internet connection and network connectivity is standard, as well as the connection to the mobile phone. 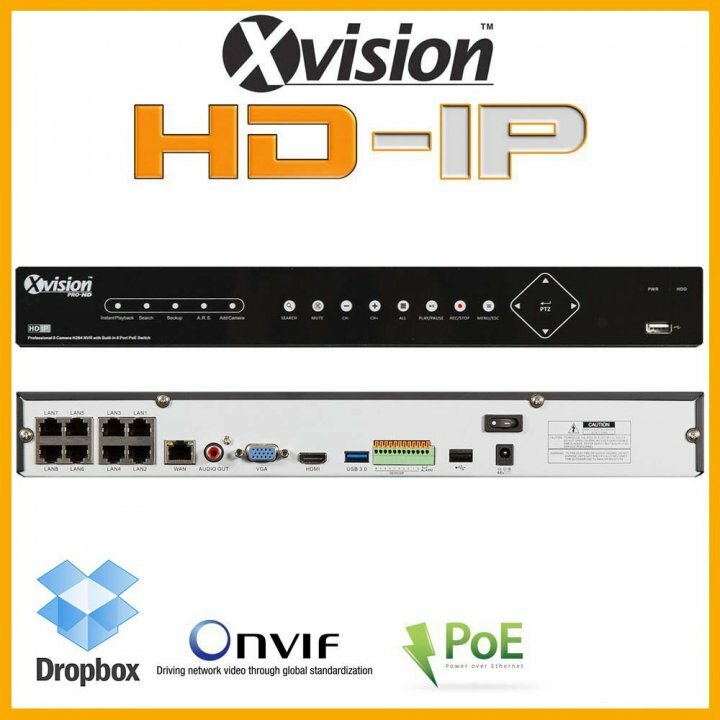 IPhone / iPad and Android applications are available for use with support NVR that allows you to watch cameras, playback, DVR configuration and receiving PUSH VIDEO, which means the DVR will alert you when motion is detected. After alerts on your phone just press one button and you played a record that triggered the alert. DVR can also be viewed from a computer running Windows, which allows you to view multiple DVR, playback and backup recordings. Dual Stream internet connection and network connection is standard, as well as the connection to the mobile phones. 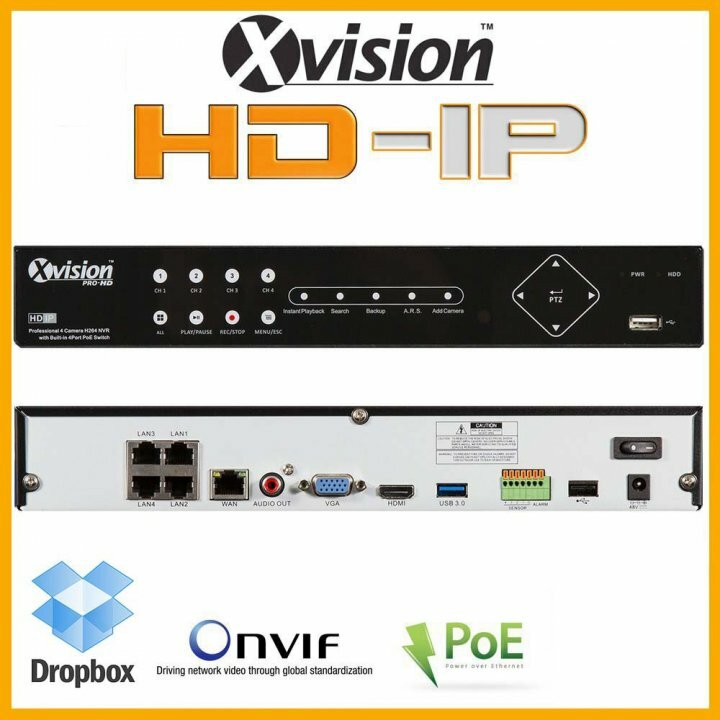 IPhone/iPad and Android applications are available for use with support NVR, that allows you to view of cameras, playback, DVR configuration and receiving PUSH VIDEO, that means the DVR will alert you when motion is detected. After alerts on your phone, just press one button and you can view recorded video that started the alert. 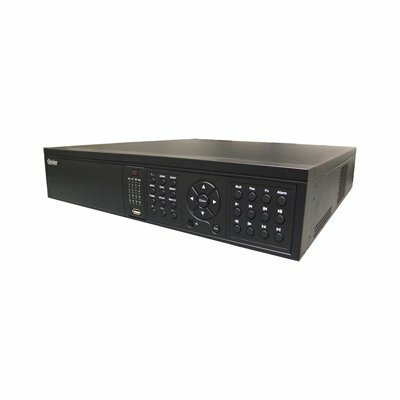 DVR can also be viewed from a computer with Windows system, which allows you to view multiple DVR, playback and backup of recordings.